If you're looking for top value cards and gifts to celebrate a birthday, wedding, or practically any other special occasion, you've come to the right place. At Love Kate's we've got literally 1000s of cards and gift ideas for you to choose from, but it's not just the big choice that customers flock to Kate's for. Here's ten more reasons why 60,000 customers love to shop at Kate's. If you're shopping in the UK the price you see at Kate's is the price you pay. Our international customers get a great deal too with overseas postage rates starting at just £5.99. 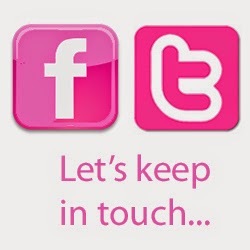 Kate's big on Facebook and loves a good Like & Share Competition. If there's a competition coming we'll flag it up here on Kate's Blog and if you're a Facebook and Twitter follower you'll find out what you can win there too. This top reason to shop at Love Kate's is usually either a card, or gift at at least half-price, or even something completely FREE when you shop at Kate's. 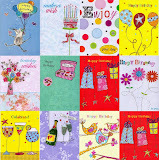 With UK students graduating all over the Summer Kate's Special this week is a lovely graduation card for 99p - Bargain. Including e-bay Kate's got 60,000 customers and with a near perfect positive feedback record we are proud to say that our Customer Services is excellent. 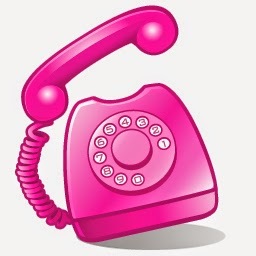 We listen to our customers and they tell us time and time again that they want good value for money, their cards and gifts to arrive on time and with NO POST TO PAY. 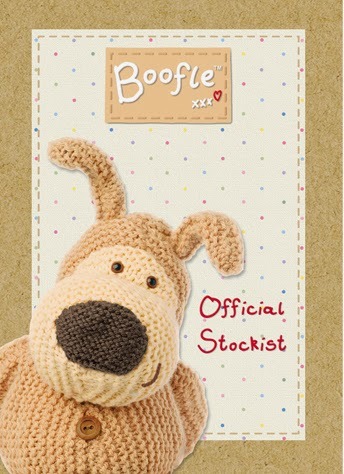 You can't be one of the webs biggest independent online retailers without a bit of Boofle can you? 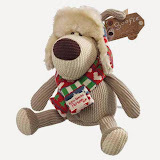 At Kate's we've got literally hundreds of Boofle Bears and tons of other Boofle stuff too from scrummy bars of Boofle Chocolate to some really lovely Boofle Wedding Gifts the bride will adore. Kate prides her self on there being always something new in the online store. 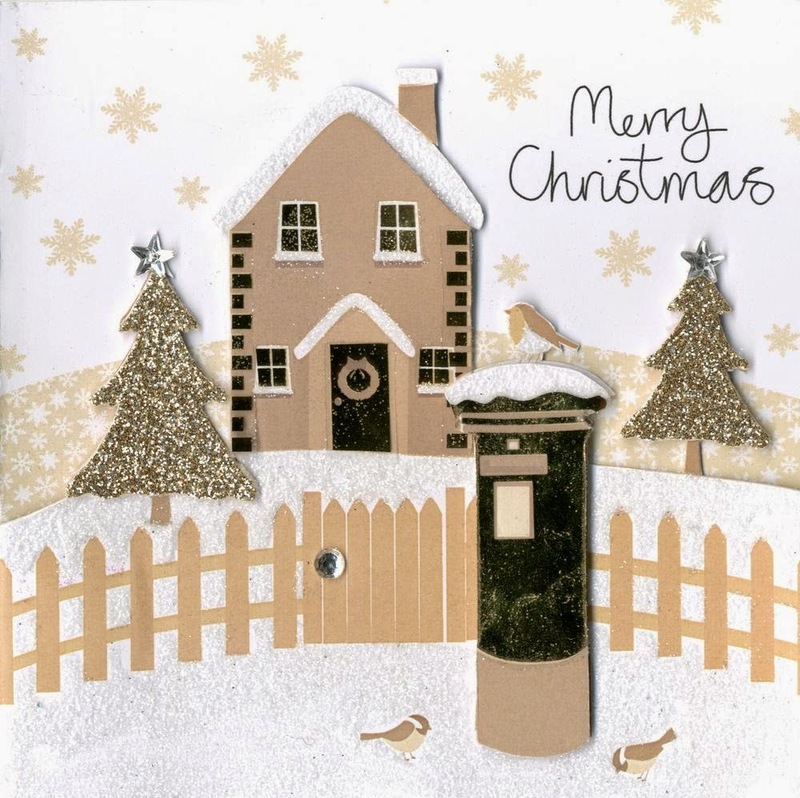 The idea is that if you are celebrating absolutely anything, you can come to Kate's for the card, gift all the banners and party stuff and even get the wrapping paper sorted too. Have you seen Kate's Offers page? An online shop the size of Kate's replaces stock really quickly so we often reduce the price of the old to make space for the new stuff. 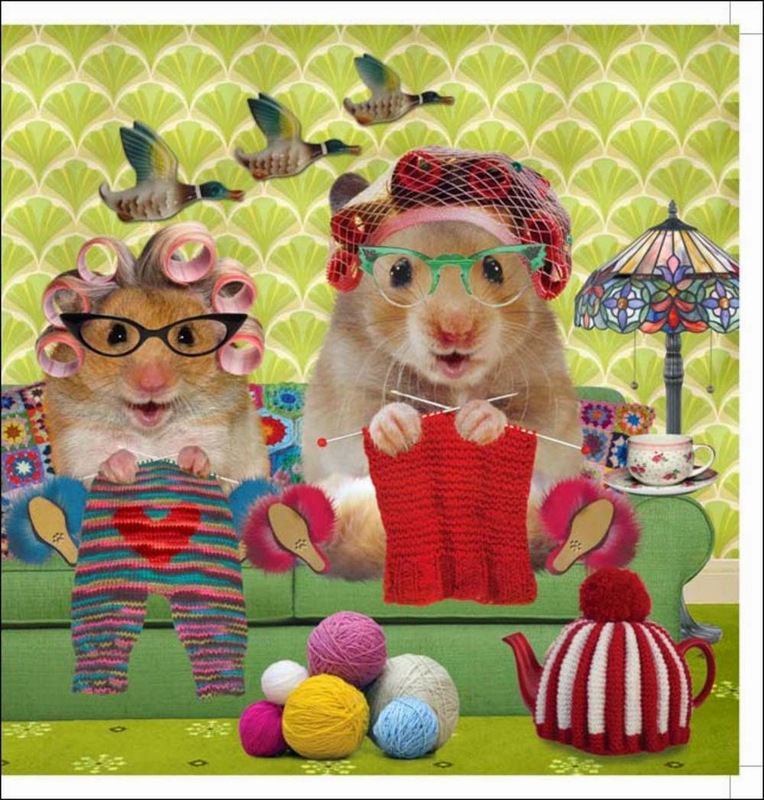 Kate's Offers page is a a place where you can pick up a real bargain every time.